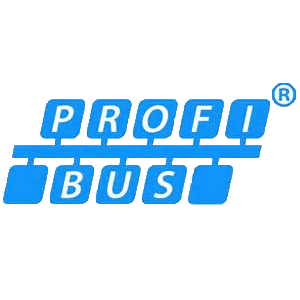 Site-based PROFINET Training (Basic) - Control System and Industrial Network Support. Those wanting a PI-Certified PROFINET Installer accreditation. Those wanting to know how to qualify a new PROFINET installation. 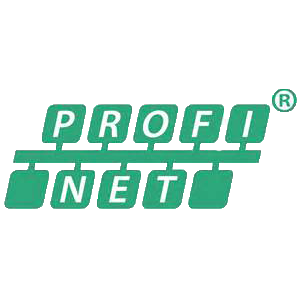 Those wanting to know how to perform basic fault-finding and commissioning on new / existing PROFINET networks. This two-day basic course has an option of an additional 1/2 day spent on your live networks using the skills learnt on the previous two days. Click on the links below for details of days one and two..
Day 2 – PROFINET Commissioning and Maintenance. Day 3 – Optional 1/2 day on plant at no additional cost. Those wanting more detailed knowledge about PROFINET and more advanced fault-finding should consider the 5 day Advanced PROFINET Training course. To request a course on your site, click on the Request Quotation button on the training page or call us on +44(0)1925 824003.